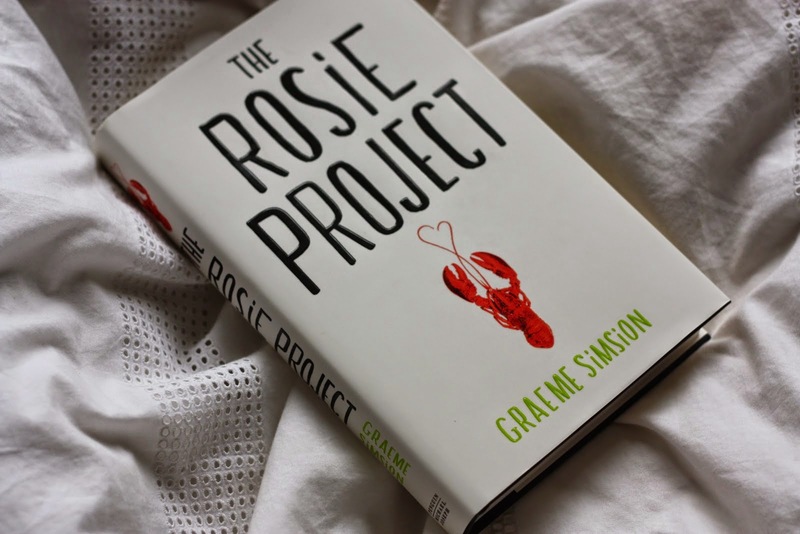 If there's one book last year that I didn't expect to enjoy was The Rosie Project. I wasn't so sure whether the buzz was even worth the read but after constantly seeing it and the cover looking so plain adorable, (Yes, I'm one of those girls that judge a book by it's cover. Don't judge me.) I decided to pick it up and give it a go. True enough I wasn't disappointed, in fact it was quite entertaining. Two different personalities gel into one story was definitely something I haven't read before. Think about it as the Geek and the Beauty but beauty with brains that is. I don't want to give too much away because it's best to go into it without knowing anything. I didn't even read the plot when I first read it. But rest assured that I didn't give this book 5 out of 5 stars for nothing.